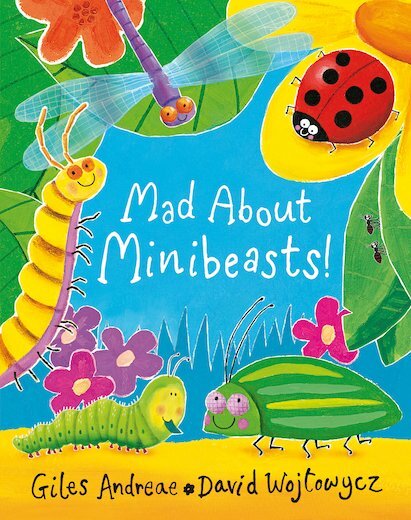 Use Rewards for Mad About Minibeasts! The sun is in the sky and it’s a lovely Summer’s day. The minibeasts have seen you and they want to come and play! This brilliantly beastly rhyming romp from Giles Andreae and David Wojtowycz will delight the many young fans of this bestselling duo. From slugs and snails to bustling beetles and beautiful butterflies, heaps of mischievous creepy-crawlies are waiting to meet you and greet you! Full of whimsical humour, bouncy rhymes and surprising facts to delight and fascinate youngsters, the book is brought alive by David Wojtowycz’s bright, distinctive artwork, which has enduring child appeal. 1060L Lexiles are the global standard in reading assessment. They are unique as they are able to measure a child and a book on the same scale – ensuring the right book gets to the right child at the right time. 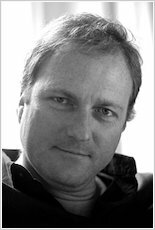 Giles Andreae is one of the most successful children’s writers today, and is best known for his picture books like Commotion in the Ocean. Giles started writing stories when he was a primary school. He studied English at Oxford University and his first book for children,Rumble in the Jungle, was an instant hit. Giles has gone on to write many bestselling books for children, including The Lion Who Wanted to Love, winner of the Red House Book Award, and I Love My Mummy, winner of the Booktrust Early Years Award. Giraffes Can’t Dance, published in 1999, has become an international children’s classic, selling over 1.5 million copies worldwide. Giles’s children’s books have, to date, sold more than 3 million copies, making him one of the most successful children’s authors working today. Giles is the creator of Britain’s favourite stickman, Purple Ronnie, and the hugely successful Edward Monkton poetry range. He lives in Oxfordshire with his wife, Victoria, and their four children. His own personal favourite children’s book is Yertle the Turtle by Doctor Seuss. David Wojtowycz has illustrated many bestselling picture books, including Commotion in the Ocean and Rumble in the Jungle. 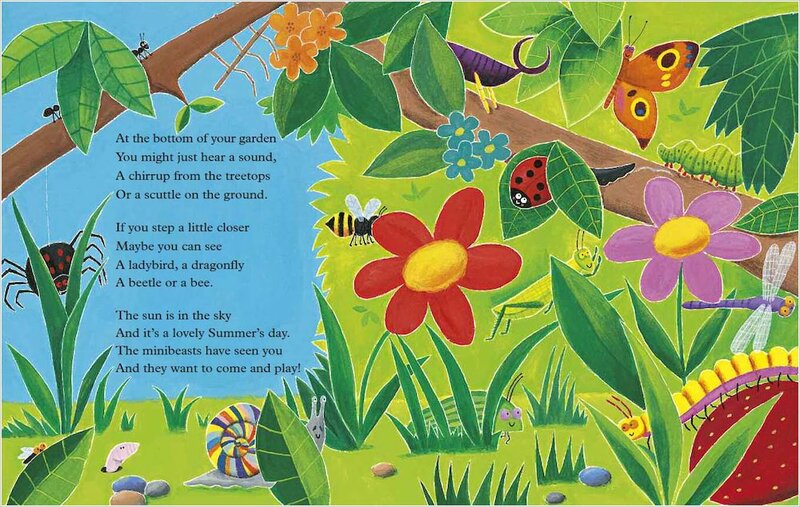 His distinctive, bright and exuberant illustrations are perfect for young children. Born in the UK, David now divides his time between Berlin and Chicago. I just wish it was available in Welsh!! Please please please organise a translation!!!! Got this book for younger cousins and they loved it! This is a fantastic poetry book! Perfect for younger readers, this will keep you smiling for days!